Embracing the complexity of the microbiome means doing away with pat conceptions of its function. Your body is a habitat to trillions of microscopic organisms known, collectively, as your microbiome. 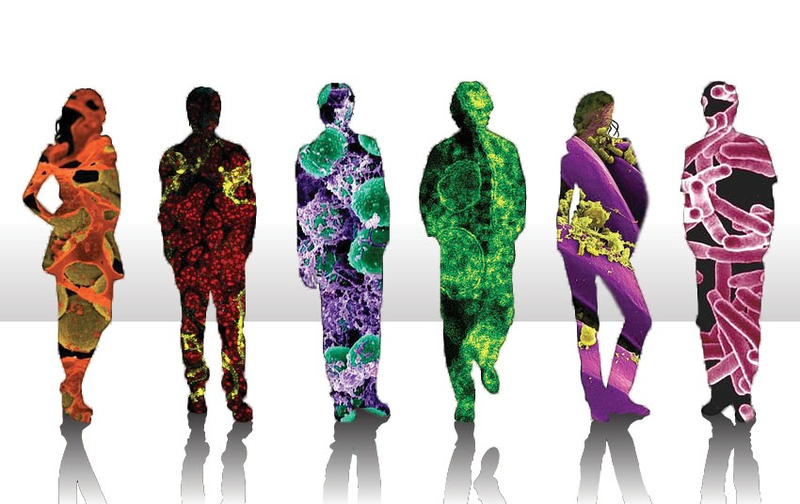 Today, the microbiome is one of the hottest areas of biological research, and for good reason. This body-wide ecosystem not only adapts to our diets, lifestyles, and medications, it's also been shown hold sway over our health. The implications for personalized medicine seem clear – the more we understand about the microbiome, the more we can do to condition, or control it to our liking. We cling to the desire for simple panaceas that will bestow good health with minimal effort. But biology is rarely that charitable. So we need to learn how tweaking our diets, lifestyles and environments can nudge and shape the ecosystems in our bodies. And we need ways of regularly monitoring a person's microbiome to understand how its members flicker over time, and whether certain communities are more steadfast than others. Read the rest of Yong's smackdown of bad microbiome science in today's New York Times. For more of this, see UC Davis Biologist Jonathan Eisen's ongoing "Overselling the Microbiome" award series. Finally, complement with "Is It Really Worth Having Your Gut Bacteria Tested?"